Just a few days after a Surface keyboard and mouse leaked, suggesting a Surface all-in-one desktop is on the way soon, Microsoft has sent out invites for an October 26 event. There’s nothing on the invite itself indicating it will be a hardware event. 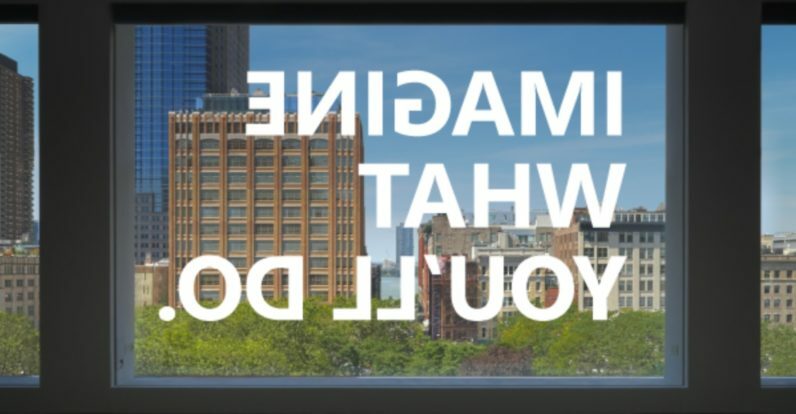 The document asks attendees to join them for “what’s next for Windows 10,” and a large, backwards tagline says “Imagine what you’ll do.” That makes us think the company will focus on showing off some of the features expected in two big updates to Windows 10. Still, a Surface all-in-one seems very likely at this point. The company hasn’t announced major Windows 10 hardware in over a year, and patents show the company has some zany ideas for an iMac-style PC with modular components. The Verge is also corroborating the rumors, and says the company isn’t planing on updating its tablet or laptop series (although it will show off devices from partners instead). We’ll be reporting from the event in New York on October 26 at 10AM , so stay tuned.